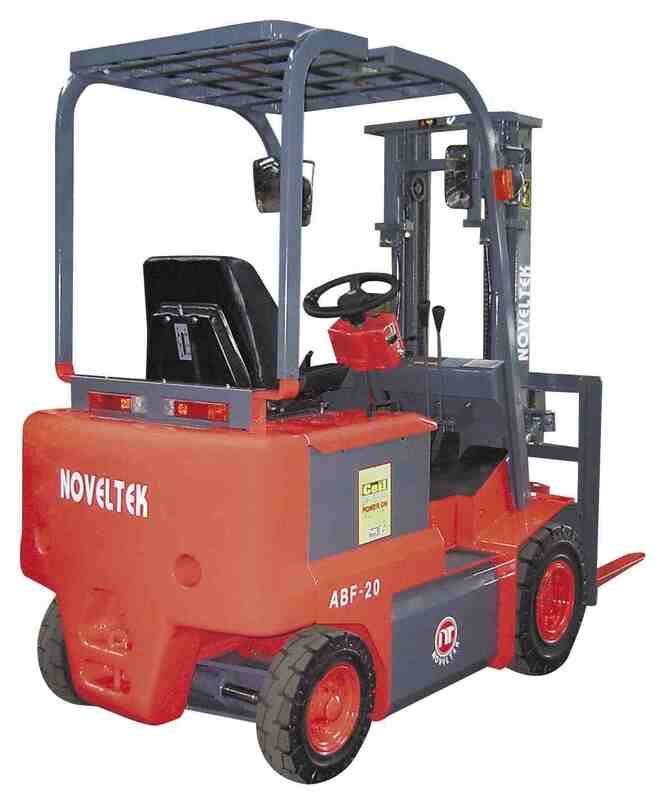 Advanced Electric Forklift Truck (Load: 1.5 Tons/2 Tons/2.5 Tons,3300 LB~5500 LB) ( AC System ) ABF-15/20/25(ABF-15/20/25) - Noveltek Industrial Manufacturing Inc. Triple stage, full free lift mast,-35o cold storage version. 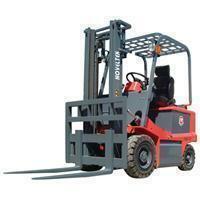 side shift, special attachment clamps ,and explosion protection and shaft type forged forks are available as options.